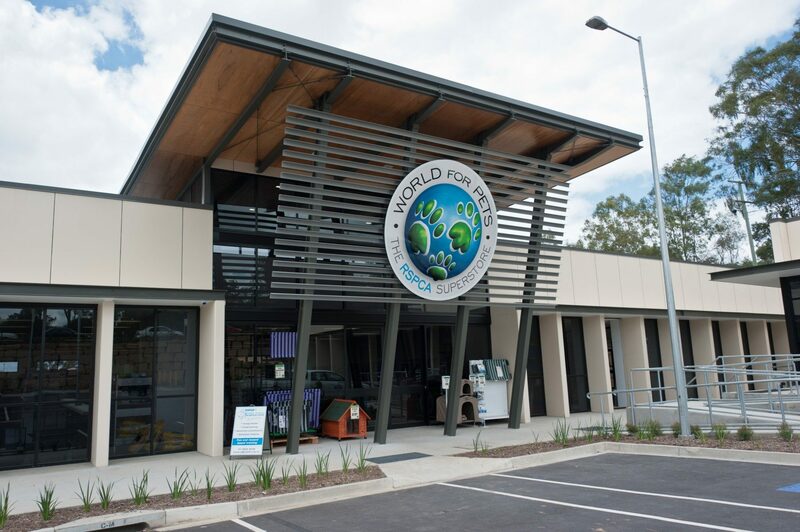 After servicing the needs of the Brisbane community for 40 years, the Fairfield-based RSPCA Headquarters could no longer keep pace with the increasing demand for animal care. 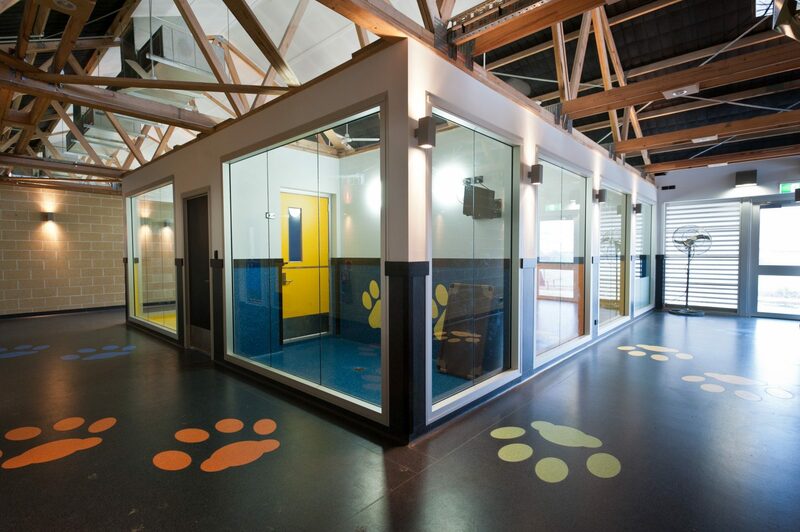 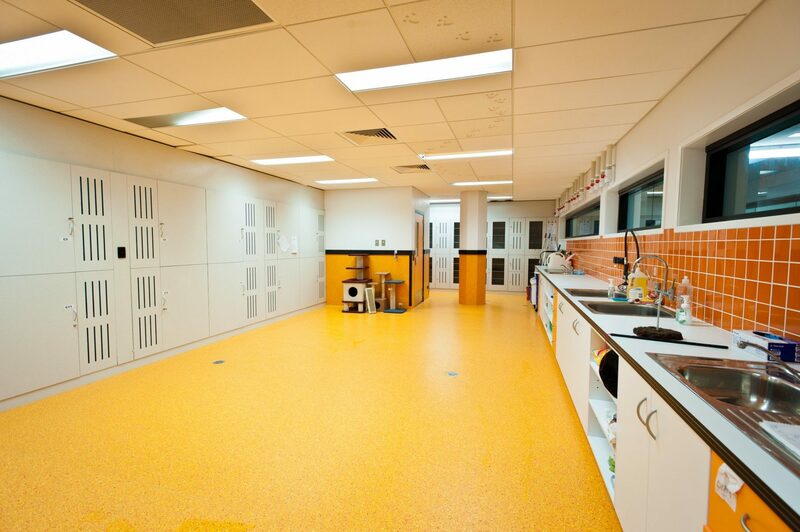 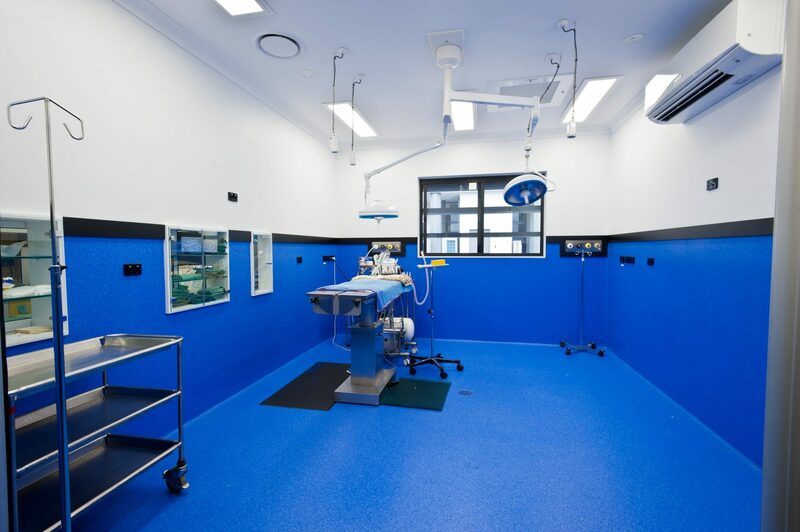 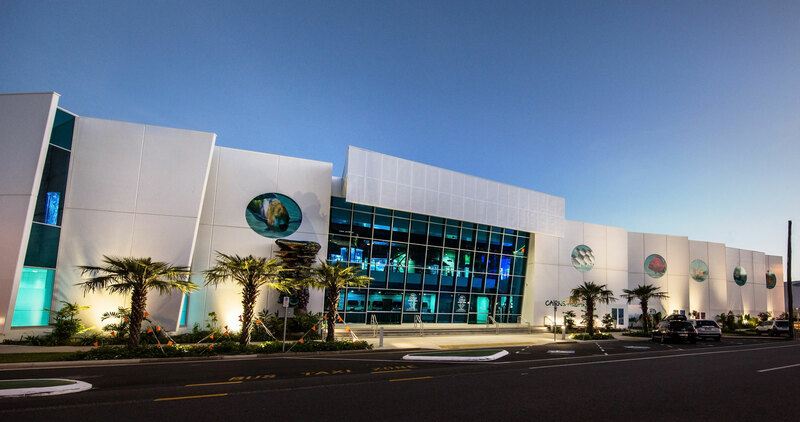 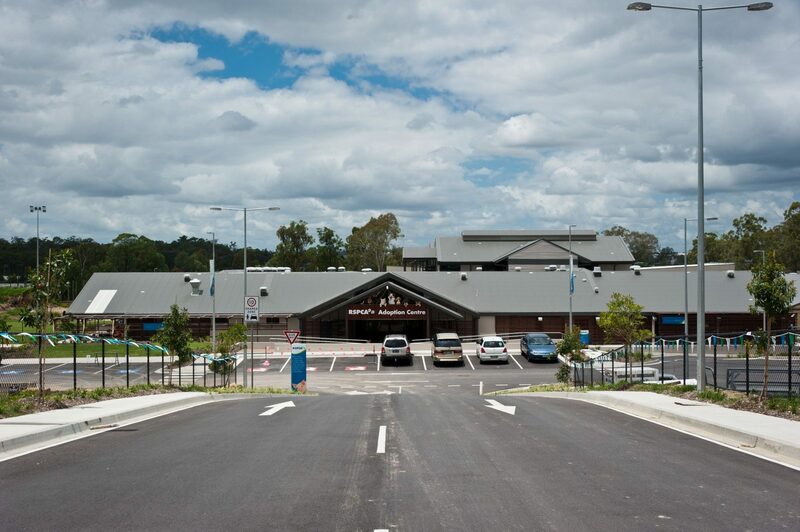 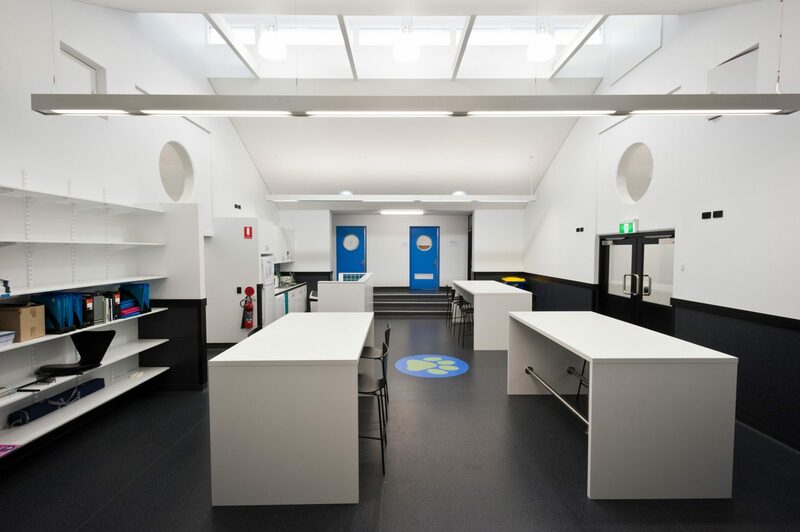 Upon being granted land by the Queensland Government at the former John Oxley Detention Centre in Wacol, RSPCA contracted the FKG Group for the development of their new headquarters. 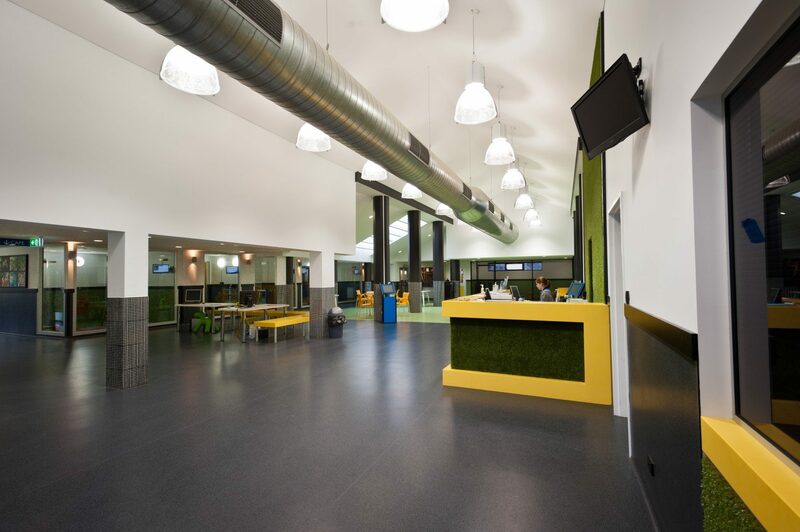 Works involved the demolition and refurbishment of the existing building structures, creating a ‘clean slate’ for the site team to work with. 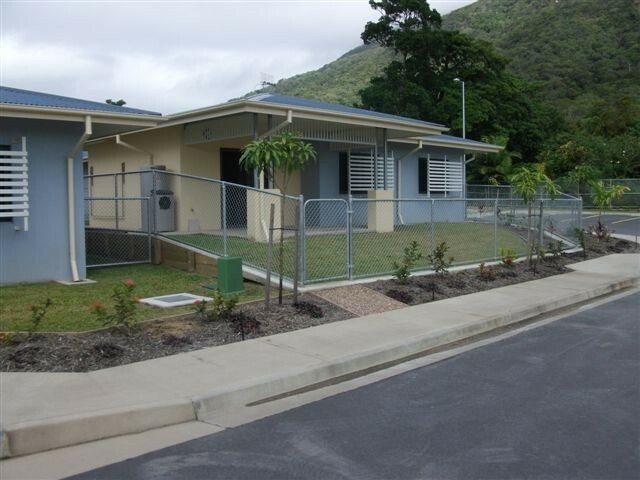 When this was completed, construction of extensions and new building structures began. 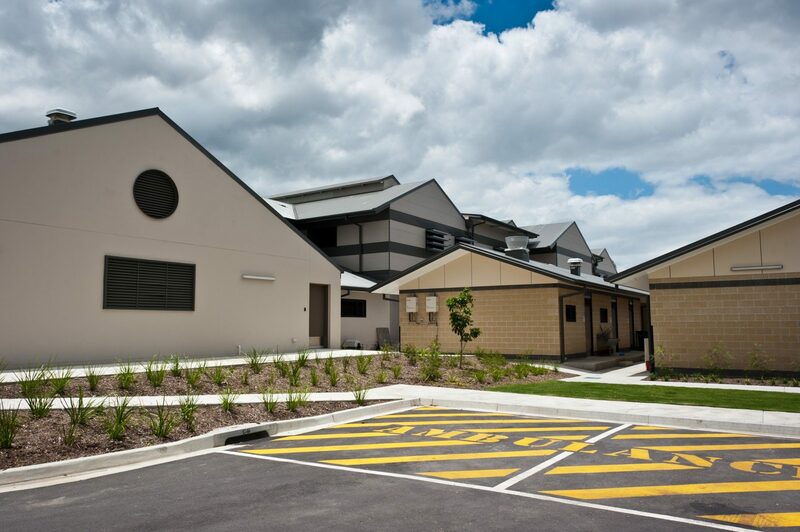 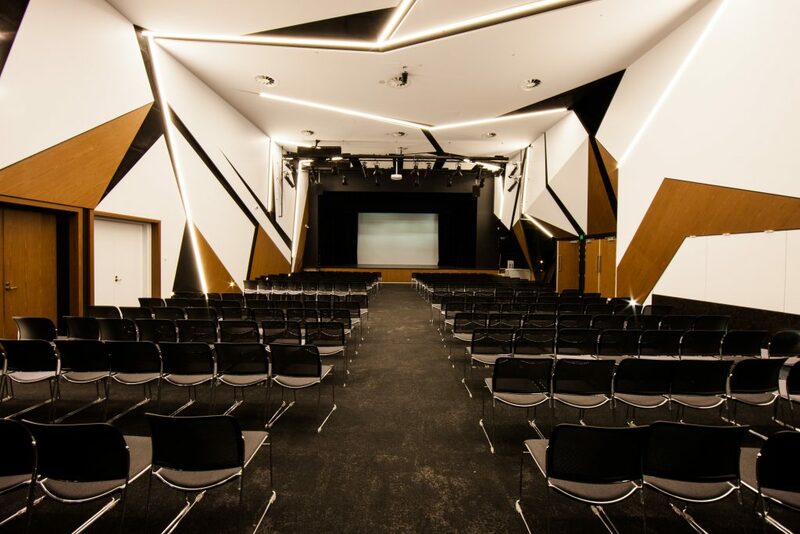 To make the best use of donated resources, the building works comprised a number of different construction materials and methods including concrete tilt panels, structural steel, light steel and timber framing. 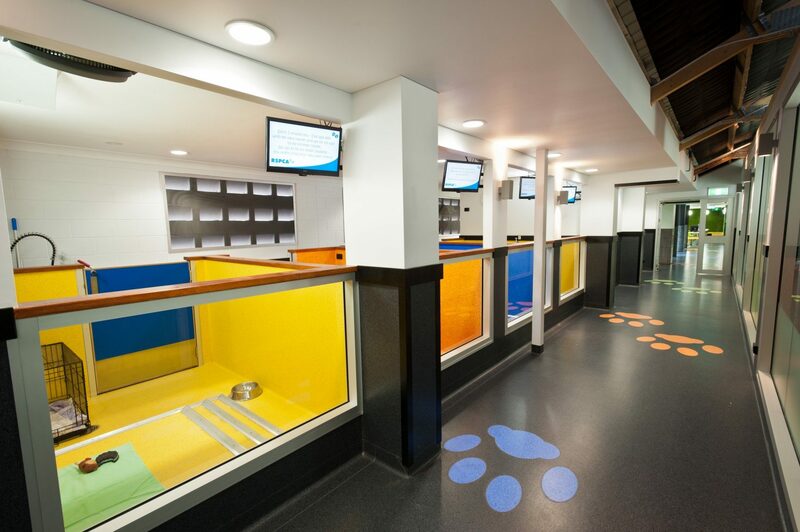 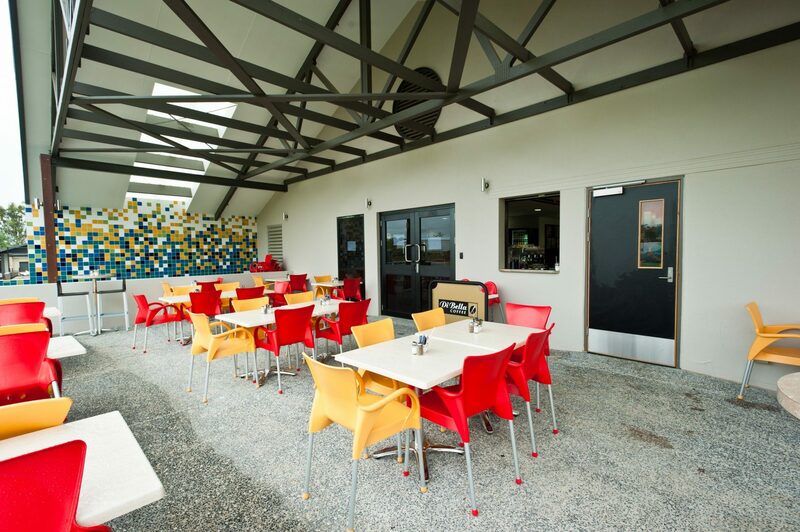 The new venue is located on a five-hectare site, and features upgraded facilities including an administration area, adoption centre, veterinary services, wildlife rehabilitation and hospital, kennels, warehouse, educational area and retail services.